We know that many people are unable to leave their homes and still require assistance with their hearing. This is why we offer in home hearing aid consultation and hearing testing services. Our trained clinicians will come to your place of residence and perform a hearing aid test and advice you on what types of hearing solutions are available. Here are answers to the most frequently asked questions. Do you offer hearing tests and hearing aid services at home? 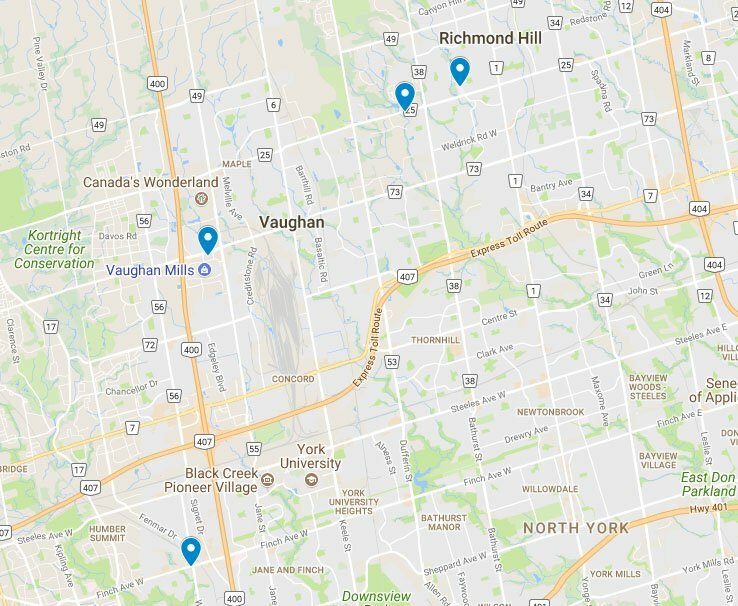 We offer hearing tests, hearing aid evaluations, and hearing aid follow-ups at your place of residence if it falls within a 15km radius of a participating House of Hearing Clinic. When will my appointments be arranged? All off-site visits will be arranged based on clinician availability. Clinic Administrators will inform you of available times/dates. What do you not offer during in-home visits? We are unable to conduct earwax removal, tinnitus consultation, earplug evaluation or complex hearing testing during our off-site visits. It is best if you contact your nearest clinic for any of the above mentioned services. What are the procedures for getting hearing aids? adjustments, provide counseling and instructions, as well as answer any questions and address any concerns you may have as part of your comprehensive hearing healthcare. When you decide to purchase hearing aids, the clinician will explain the appropriate choice for your hearing needs based on your hearing loss. A deposit of $300 will be required on the day of selection. The full amount will be due on the date of fitting. It takes approximately 2 weeks for your hearing aids to be ready for fitting. We will contact you to set up the fitting appointment. How much is a visit to my place of residence? Each visit costs $195. Should you require a hearing test and a hearing aid evaluation the $195 will cover these services. How often do the hearing aids need servicing? The most common issues are failure to replace a dead battery (not applicable to rechargeable models) and plugged ear wax filters. If these two issues can be addressed by the user. 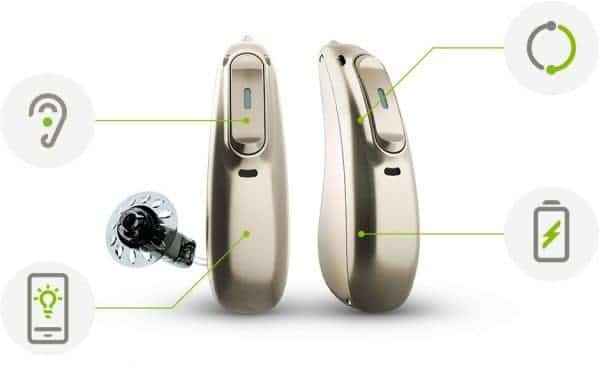 The hearing aids typically require very little or no repair within the first 3-5 years. Give your brain exactly what it needs to hear. 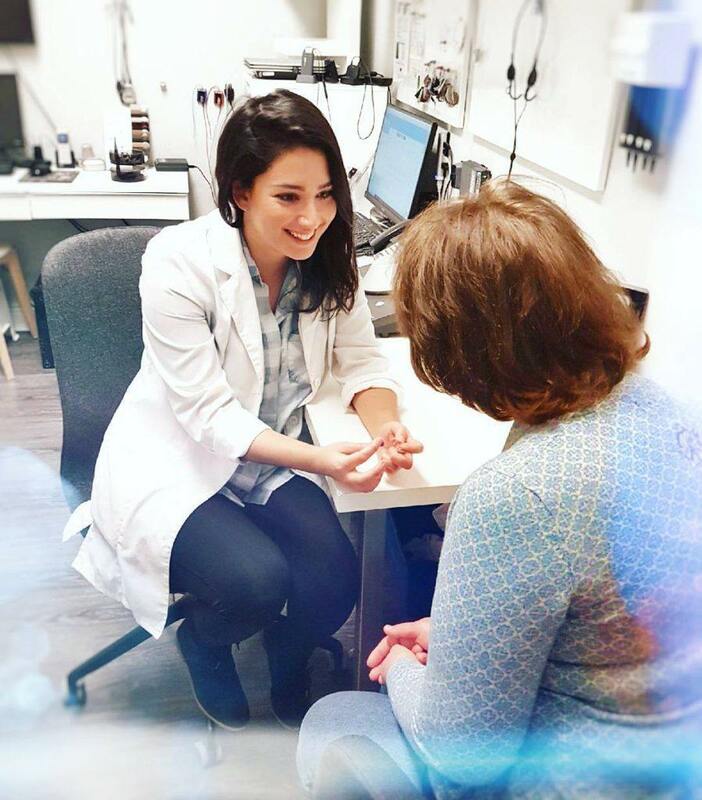 Our other in home visit services include custom ear mold impressions & consultation, hearing aid fitting, hearing aid repair and cleaning, assistive listening device, such as amplified telephone, sales, and all related hearing services. 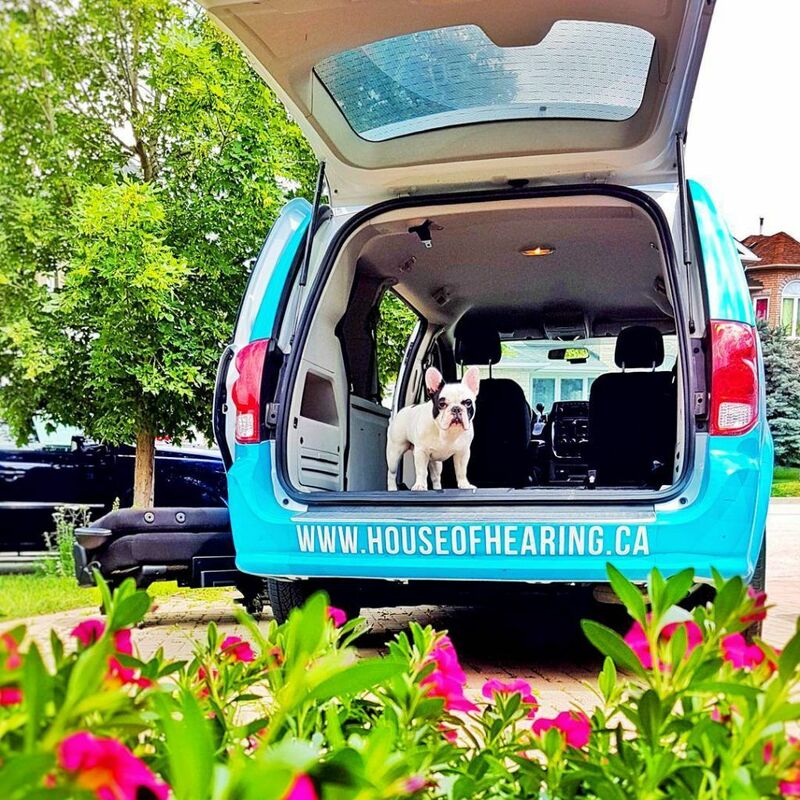 Our dedicated shuttle van is also designed to offer shuttle service to those clients who wish to come in to our clinic to have their hearing assessed. Call us to book your shuttle service or in home visit. Hearing is extremely personal. No one hears the same way you do. For this reason, the more we know about you and the situations and sounds you most enjoy, the easier it will be for us to find the ideal solution. To learn more, click here to call and ask questions or book your appointment.